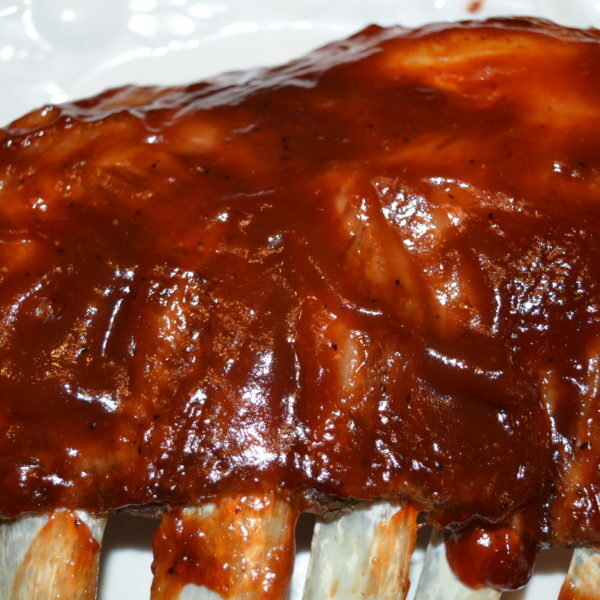 Spare ribs are a delicious cut of meat from the lower belly of the pig. 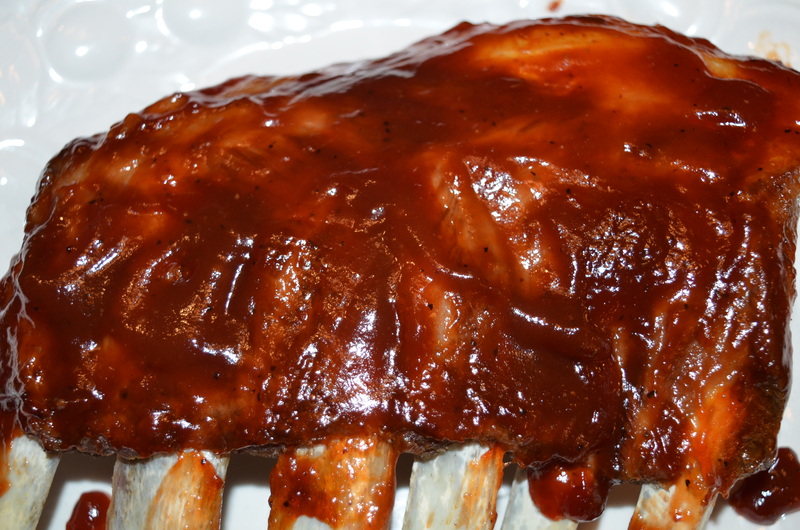 They aren’t as meaty as baby back ribs, but they make a fantastic barbeque meal! Vacuum sealed packages weighing about 1.2 to 2 pounds.